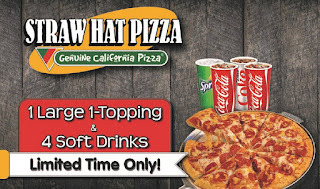 San Ramon, CA Straw Hat Pizza, the original California Pizza since 1959, announced it had positive same store sales in 2017. Stores open for a full year in 2017 showed positive growth of 4.8% year over year with 20% of the chain showing double digit growth. To achieve this growth, the stores focused on what they do best – providing great events for customers and helping the community with fundraising opportunities. A number of locations regularly host UFC and Boxing pay per view events. Other stores do what they can for their community by hosting fundraising nights for schools and organizations giving back a percentage of sales to their cause. 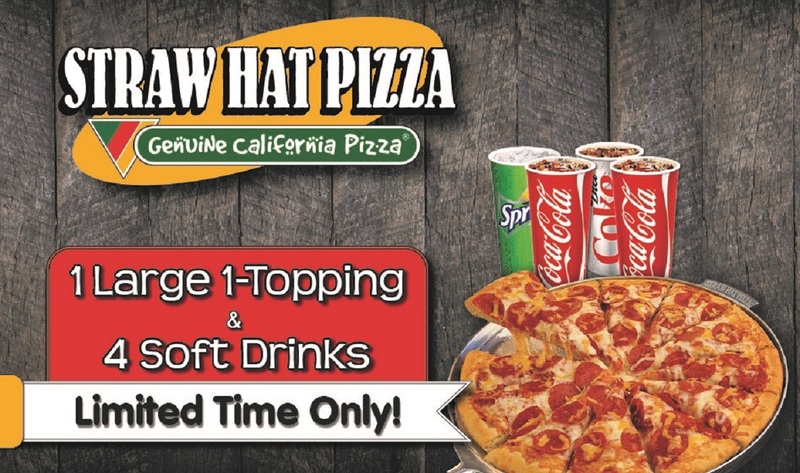 These are just some of the ways Straw Hat Pizza provides a great place to take the family. “We are excited by the same store sales growth. We are fortunate to have a number of great operators in our restaurants to make this possible. We have a product customers love and family friendly stores. It is great to see them being well received in the communities we serve. We are very thankful to our loyal customers.” said Scott Mason, Director of Operations for Straw Hat Restaurants, Inc.